PRV is a market leader, distributing quality products. PRV is a market leader, distributing quality bicycle parts and accessories to the demanding New Zealand market. Roulston is very fortunate to have partnered with PRV offering our riders a discount on all products that PRV import. This partnership allows our riders to have the best equipment at a discounted price from brands such as Cervelo, Bont and Castelli amongst others. As part of this partnership a % of sales goes towards the Roulston Foundation. 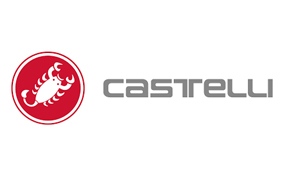 Castelli makes high quality cycling clothing. 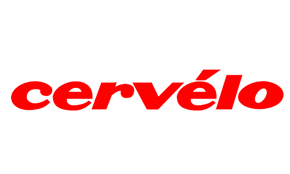 Cervelo makes the fastest and lightest bikes. 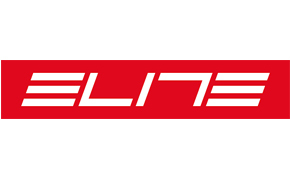 Elite makes quality products for the cycling market. 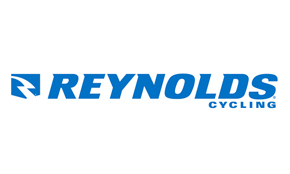 Reynolds makes high quality carbon wheels. 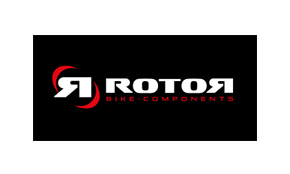 Rotor makes the world’s best power meters. Bont makes custom lightweight bike shoes.